CNC machining | Almos, Škofja Loka, d.o.o. 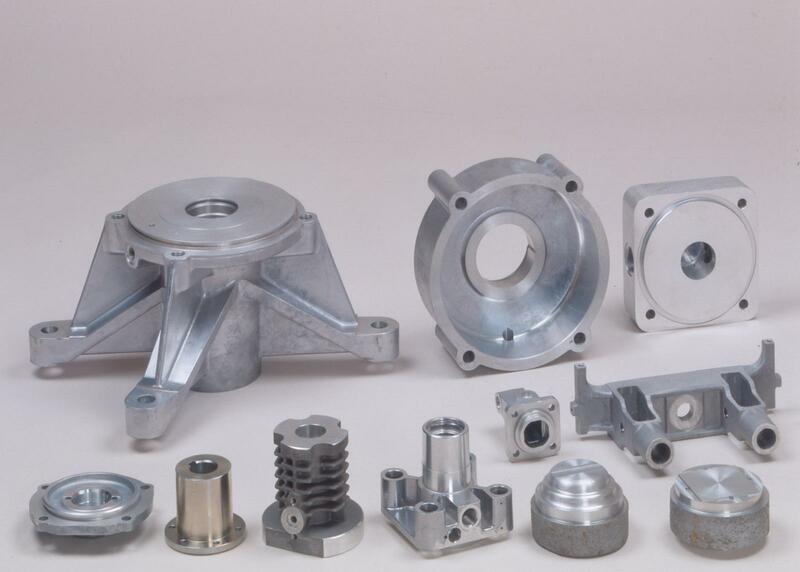 Our CNC Machining department presents important addition to our basic offer. 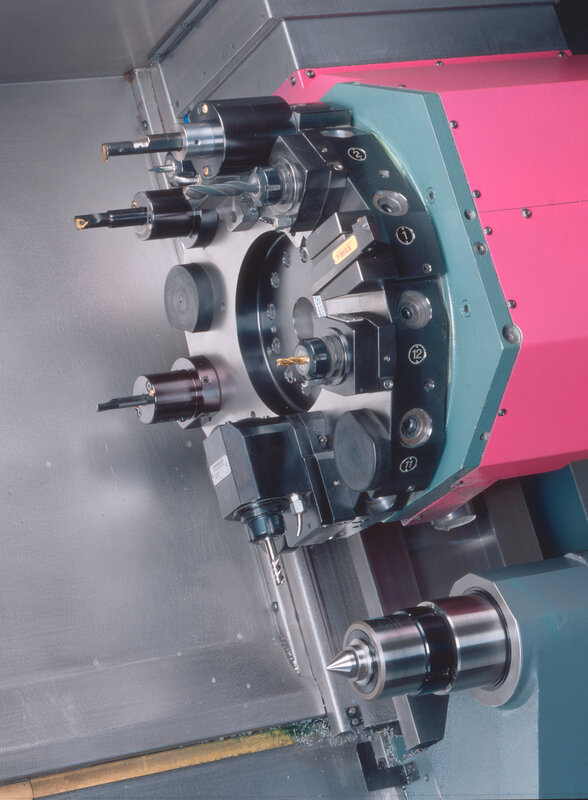 With our computer supported machines, such as MT-500 and FERRARI B-18 we can offer highly precise machining till 0,15μm. Based on specifications of MT-500 we can work on objects with the following dimensions O 500 mm and 1000 mm length. On FERRARI B-18 the working space is limited to following dimension XAxis 1440 mm, Y-Axis 530 mm and Z-Axis 470 mm.